Urbanz audio is pleased to inform that we are the appointed agent for Omega Loudspeaker Systems in Singapore and Malaysia. 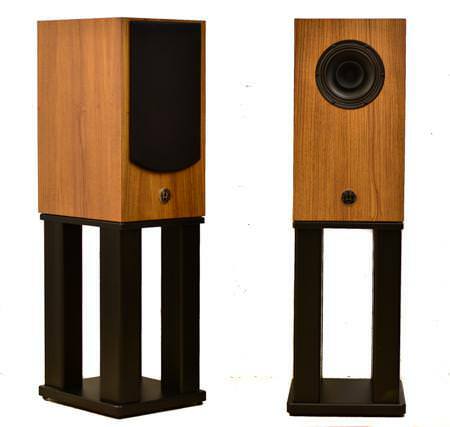 We are offering the full line of Omega Loudspeaker Systems each personally designed by the founder, Mr Louis in USA. 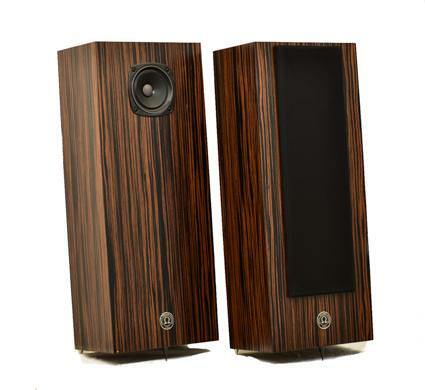 They are elegantly design and highly efficient speaker. 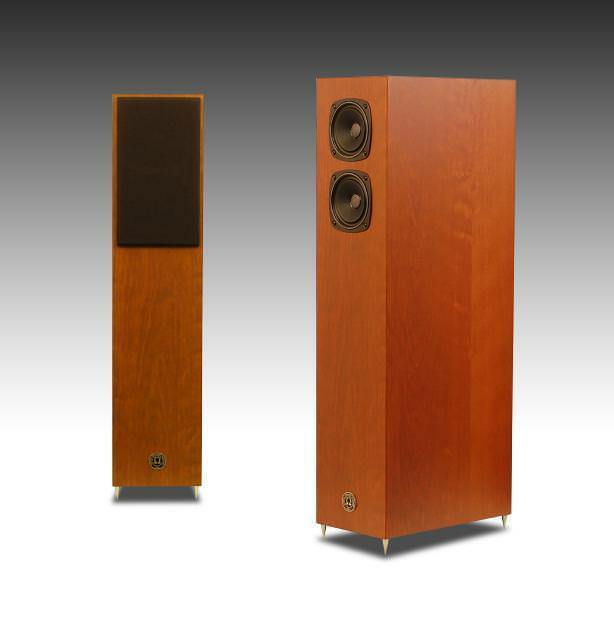 - Being a full range single driver, Omega Loudspeaker offers a presence and coherence sound. - There is no crossover. This allows speed, articulate, and dynamics to shine through. 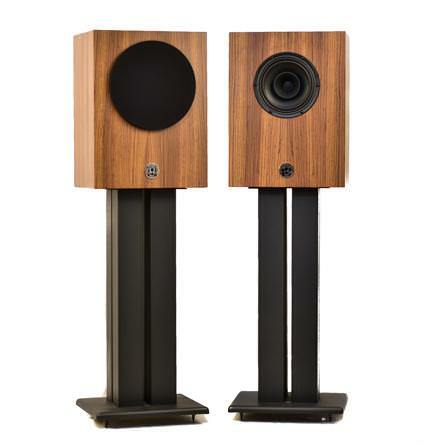 - High efficiency ranging from 93 dB and above. Easy to drive by solid state or even with a 2 watt tube amp. 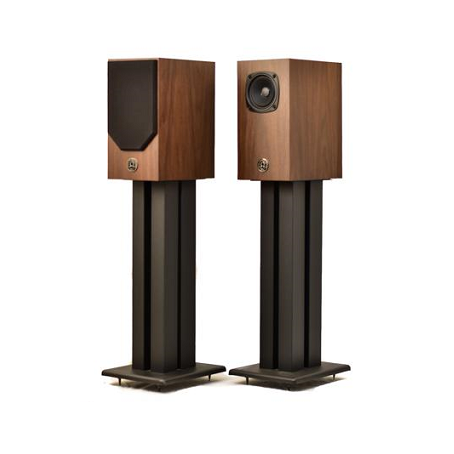 - You can rest assured that the speaker delivers very well balance frequencies on both extremes for a greater full range musical experience. - Performs equally well at both high and low volume listening levels, the latter being great for late night listening during or after work. - Those looking for the famous Lowther “shout” may looks elsewhere. “Regardless of what amplification I have hooked up to these SAMs though, I’ve found the sound to be exceptionally involving, due at least in part to the coherence, purity of tone, and precise pacing offered up by the more-or-less point source characteristics of the full range, yet super light-weight hemp drivers I find it hard to pull myself away from these speakers during those infamous late night sessions......"
“For pure coherence, the Omegas were full and round sounding, and almost seamless top to bottom....... they are emotional transporters....."
"Basically these are like a pair of headphones for your listening room… and the dynamic resolution across the scale is dumbfounding…..."
We are now pairing the Omega Super 3i Monitor with - Kingko KA-101, a 12 Watt EL84 Integrated tube amplifier from Hongkong and MHDT Labs Orchid DAC from Taiwan. Feel free to contact us on your prefer time slot for audition so that we can give our very best service and attention to you.